With the 2014 model year vehicles on the horizon and already rolling into showrooms across the country, the National Highway Traffic Safety Administration (NHTSA) has begun awarding its famed 5-Star Overall Vehicle Scores to worthy models. The folks at Chevrolet must be more than pleased with what they’re seeing, as it has been revealed that the automaker have more 5-star vehicles than any of its competitors. 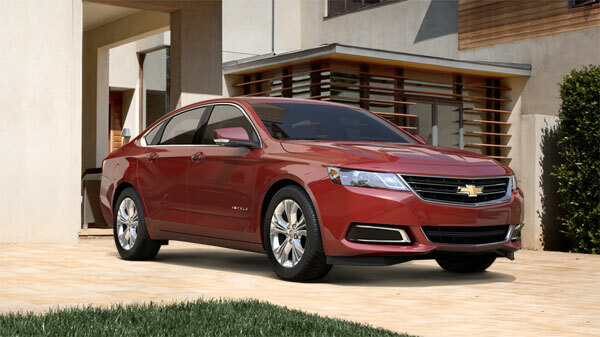 Seven Chevrolet 2014 models were awarded 5-Star Overall Vehicle Scores—these include the Sonic, Cruze, Volt, Impala, Traverse, Camaro Coupe, and Silverado 1500 Crew Cab. The Sonic’s safety achievement, however, is particularly special given that it is the first and only subcompact vehicle ever to receive the 5-Star Overall Score. The combined figure means that Chevrolet has more 5-star vehicles than Ford and Toyota combined. GM research identifies that safety is among the top 10 reasons consumers buy the cars they do. Would a 5-star rating increase your likelihood of buying a particular vehicle? 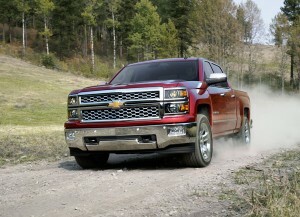 Which of these Chevy 5-Star vehicles is best for your family? Lancaster Motor Company is proud to be a leading Chevrolet and Cadillac dealer in the Charlotte, NC area. We are a family run car dealership located off of the Charlotte Highway in Lancaster, SC, and always strive for 100% customer satisfaction.Our dealership offers an extensive line of Chevy and Cadillac cars, trucks, and SUVs.